Hi, I had an enquiry regarding my iPhone. It’s just I wanna ask that can an iPhone be hacked? I was told by my friend this and I’m a little worried if it’s true. Please tell me if it can happen and if yes, how can one protect iPhone from hackers? Would really appreciate your reply. This is a considerable question and sadly to say that yes, iPhone can be hacked. But you don’t have to worry because this article is going to help you how you can prevent iPhone hackers. Use the following listed tips if you really want to save your device from being hacked. To protect iPhone from hackers, it is a general rule that one should not open the unknown links and messages. Why? It is because to initiate a hack, the intruder must transmit some malware into the victim’s device and that won’t happen until you click or visit any unknown link or messages. For instance, Apple is known for its security rules. Apple’s App store is absolutely Malware free, so as long as you download and install anything from Apple’s App store, you'll stay safe but as soon as you visit any of the links that are unsafe, be it in an email or message, you’ll be more exposed to the threats of being hacked. Don’t worry, if you are not that tech savvy, please remember not to click on any unknown links that popped up on your screen either via texts or emails or when you are hovering over the internet. For instance, while in your mail you come across a mail which is from some unknown person or the preview shows up some block shaped icons or any weird characters, just directly hit delete button, never open such mails or messages. Public Wi-Fi Networks are sometimes the most loved hangout places for hackers, simply because they can exploit such open networks so easily. Be careful when you connect to any Public Wi-Fi Networks, never try to pay a bill or login to any of your bank account or do any transaction while you are connected to any such networks. Make sure to clear up your credit card or debit card information from your device and account when not in use. This is important because, let’s say if somehow your account gets hacked, you’ll still be safe on your financial stuffs as you’ve already cleared it up. Open App Store, Tap "Apple ID"=> "View Apple ID", and then sign in. Press "Payment Information" when you are on the Account Settings screen. You will see your credit cards information there. Select “None” to remove all information. Tap on "Done" on the right top corner. A group of researchers from Georgia, in 2012, found and proved that public charging ports can be used to download any potential malware or hacking software onto iPhones. Just for the sake of your safety, carry along an extra charge with you. For instance, a portable power bank to stay charged. Or if in case you are in a situation where you have no option but to charge your device from a Public chargers, leave you device locked till the time it’s plugged in. It is because, as long as the iPhone was locked, researchers were not even able to initiate the hack. 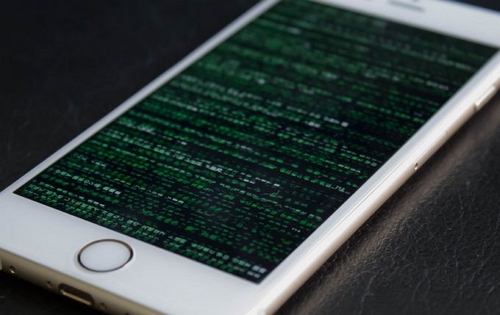 Never Jailbreak your iPhone or else you’ll be more vulnerable to getting your iPhone hacked. 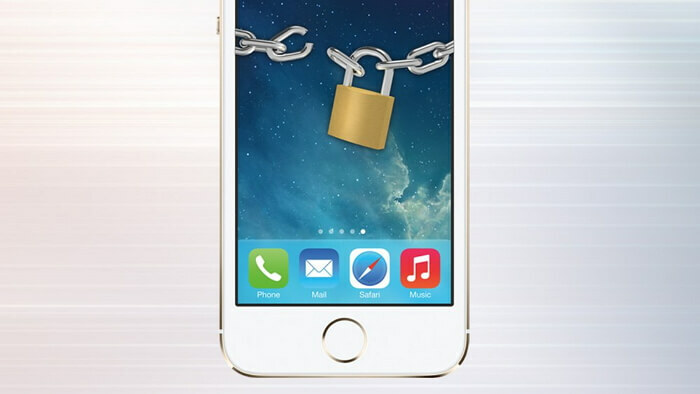 Jailbreaking your iPhone just allows you to have a deeper look into your iPhone or lets you install apps from unknown sources, but also bypasses the security rules that were set strictly to keep you safe from the iPhone hackers or any potential threat. 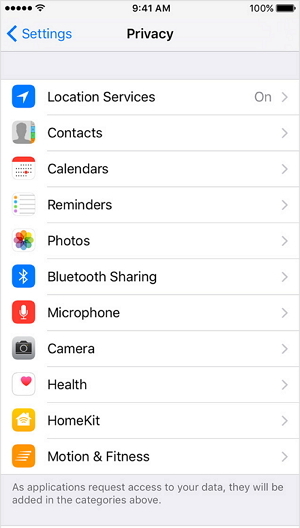 Get into “Settings”, hit “Privacy”. Now, choose the permissions to revoke from the list and toggle the app off. Siri, Apple’s personal voice assistant is no doubt a very useful and innovative iOS feature that allows the users to do tasks with just their voice command! Siri could be a blessing for some users, at the same time it could be danger in disguise, as Siri can workaround completely bypassing the lock screen. To put it simply, if someone with wrong intentions find your lost or stolen iPhone, with the help of Siri they can easily access the device bypassing your passcode. Get into “Settings”, tap on “Touch ID and Passcode”. Now, under the header “Allow access when locked”, disable "Siri". Activating “Find My iPhone” could prove beneficial to you in numerous ways. Let’s say, if you’ve lost your iPhone and are unable to locate it or suppose it may have been stolen, in that case you can simply log on to “Find My iPhone” either from web or other iOS device you have to locate your device’s exact location or wipe it off completely to protect your personal stuff. Log into iCloud account and go to Find My iPhone. Choose your iPhone and simply hit “Erase iPhone”. 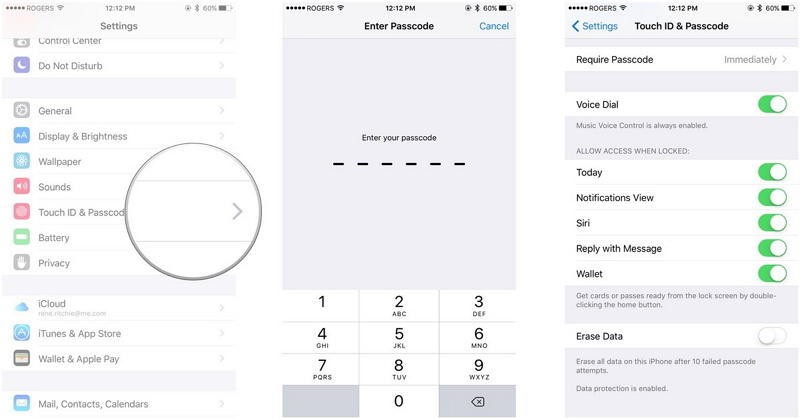 Here’s a tip you can try if your iPhone has been hacked. You can use a reliable repair tool iMyFone iOS System Recovery to make your device back to the same as it was before hacking. Numerous system issues (like apple logo, black/white screen, being stuck in recovery mode, etc) can be fixed with this software. We all afraid of data loss after iPhone having been hacked. This software can fix your iOS without data loss. It is fully secure software, removing the risk of privacy leakage. One can repair system with ease. No technicians required. If somehow you come across that your iPhone’s hacked, take a deep breath and don’t panic. 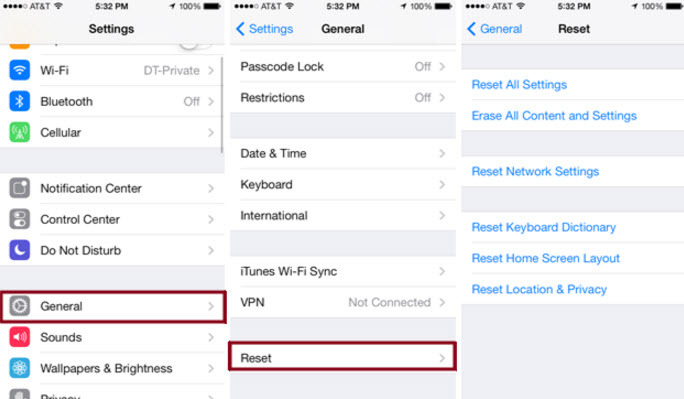 You just need to Factory Reset your iPhone and you’ll be back to normal. Here’s a quick guide to do it. Open “Settings”, then move to “General” and tap on “Reset”. Now, hit on “Erase All Content and Settings”. Punch in your password and tap on “Erase iPhone” in red from the appearing message box. 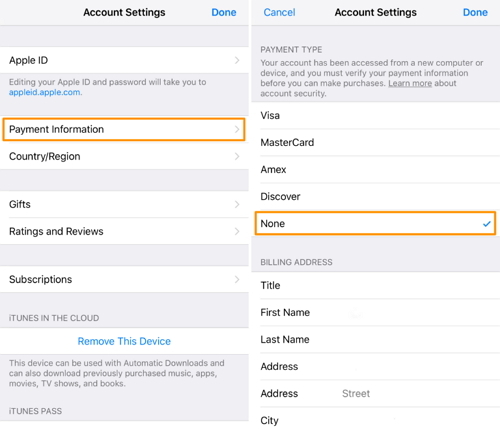 Lastly, you will be asked to punch in Apple ID password in order to confirm the action. You’ve come to the end and now you know that it is possible for hackers to easily access your device. They can misuse your identity and can keep your personal and confidential matter to them. But you also know that you can avoid the situation. Use the above tips and be careful. After all, it is always said that better safe than sorry.